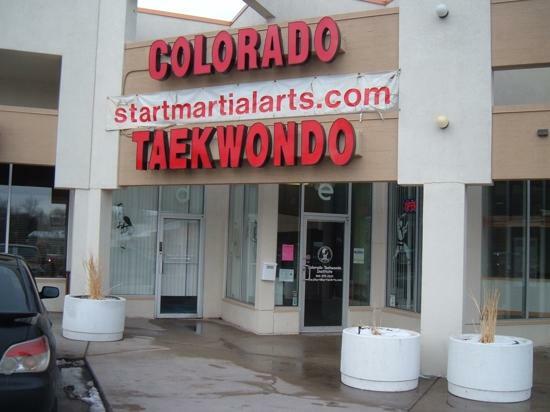 Founded in 1994, by Grandmaster James M. Sautel, the Littleton Taekwondo Campus has had many noted MSK black belts as instructors such as; Mindy Sautel, Bill Shatz, Karen McHugh and others. The Litteton Campus has hosted many CTI Master Seminars and CTI Championship Tournaments over the years. 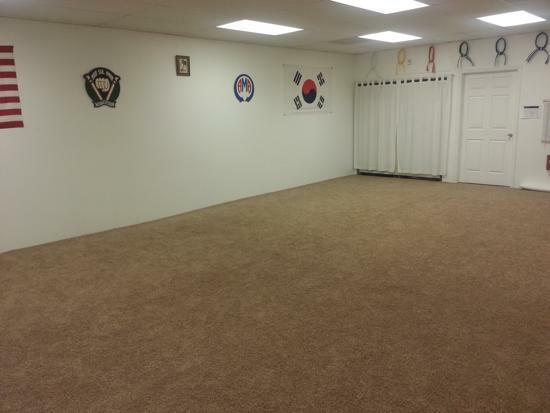 Master John Sautel began his Moo Sul Kwan in Cape Girardeau, Missouri. He is a 7th degree black belt certified by the American Martial Arts Sports and Education Association and has over 33 years experience teaching all ages and abilities. Master John Sautel has a Masters degree in Education and currently teaches at Bell Middle School. Master Sautel has been to every CTI Black Belt Team World Tour - Russia, South Korea two times, Ireland, Mexico, New Zealand, German/Austria and Sweden/Norway. 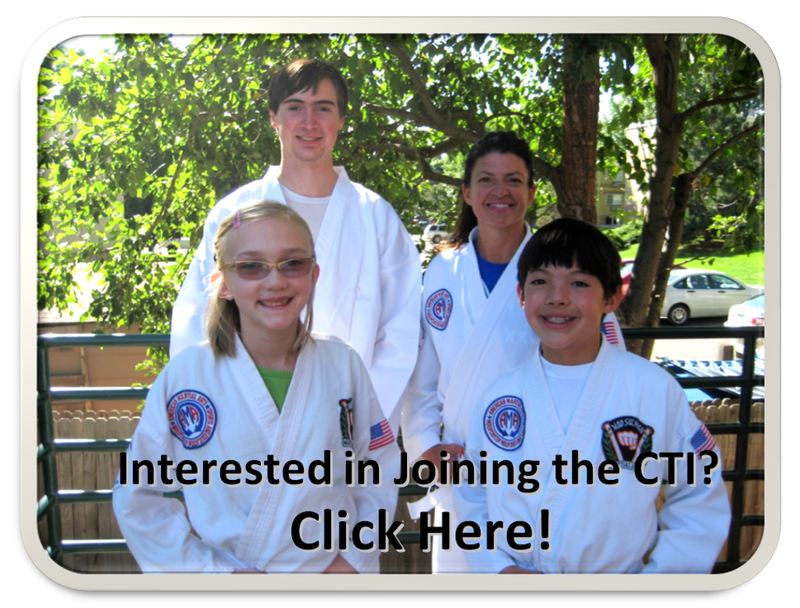 CTI's location in Littleton, Colorado, teaches its students martial arts in traditional Taekwondo classes. 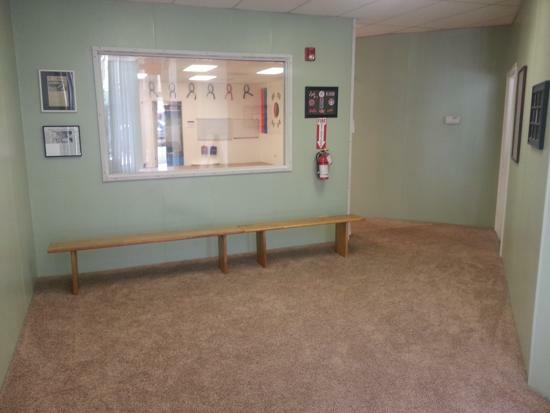 Each class is designed to help improve students' physical and mental development, along with character development. 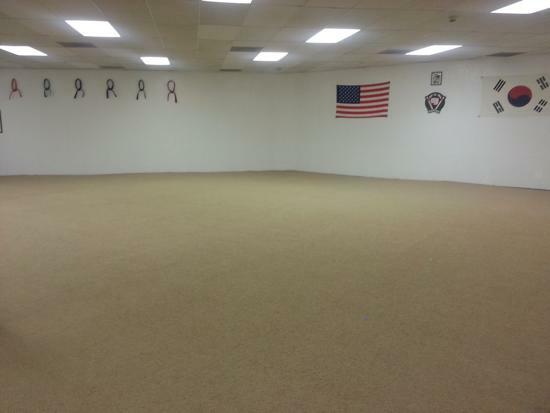 We want to personally invite you to come try a class here at our martial arts school here in Littleton, CO. Classes are structured, positive and are designed to give you the most out of your training. 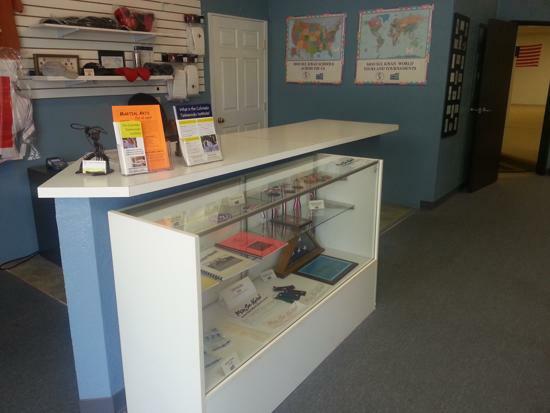 Whether you are looking for kids karate classes, adult self-defense classes, or a structured activity for your toddler, we have you covered! 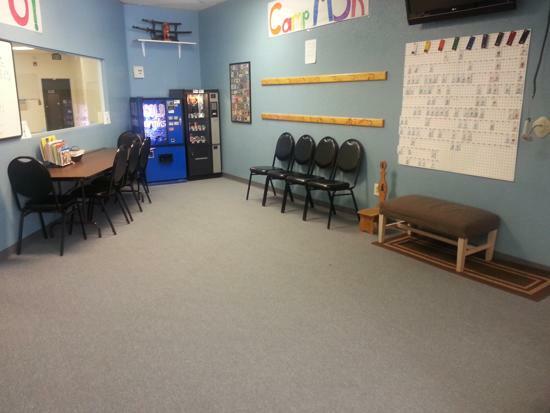 Give us a call at 303-979-2621 or click here to request more information about our martial arts classes!